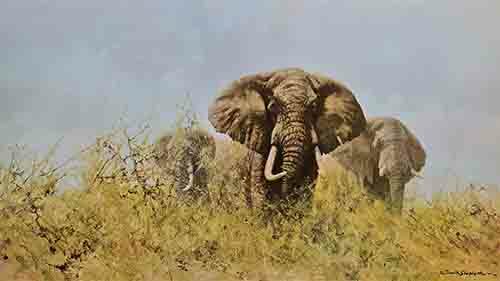 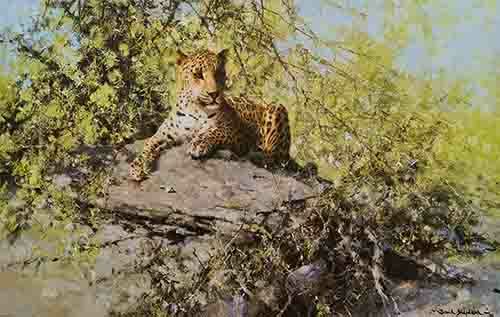 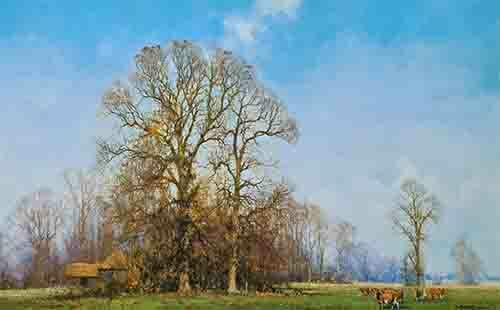 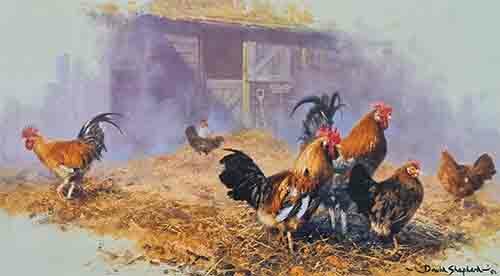 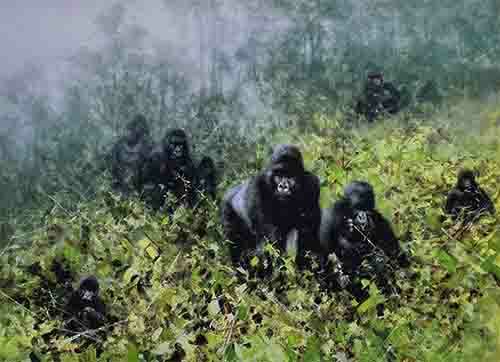 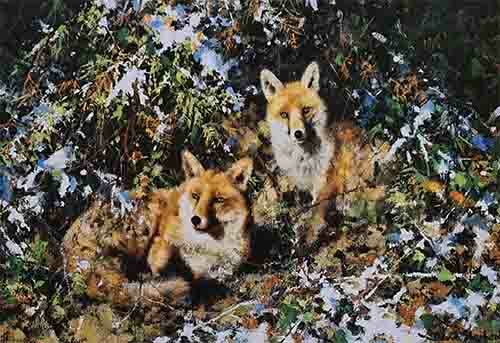 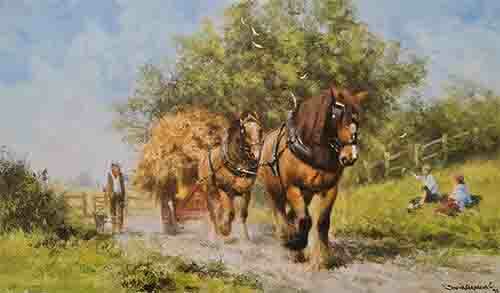 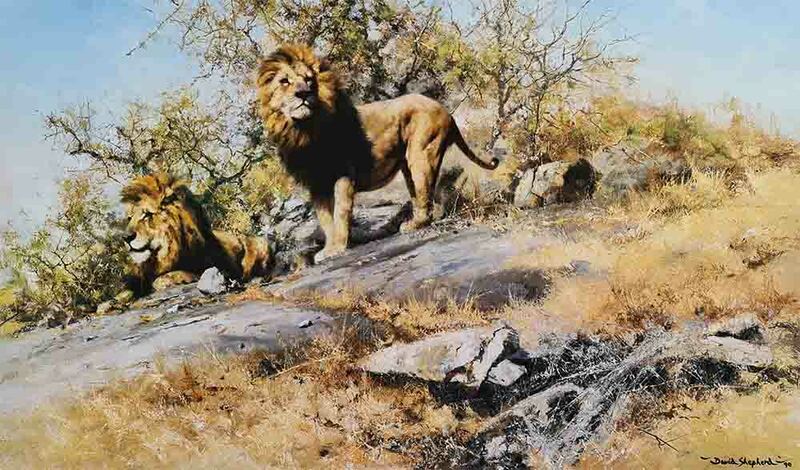 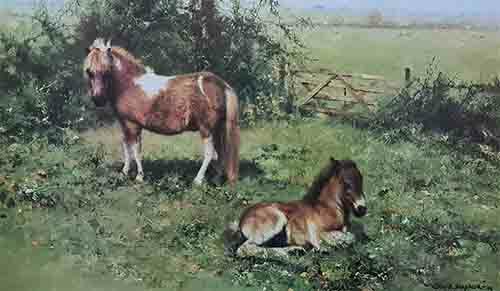 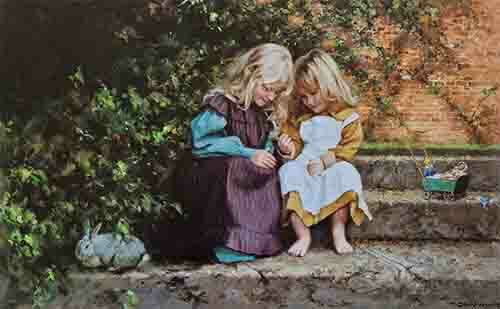 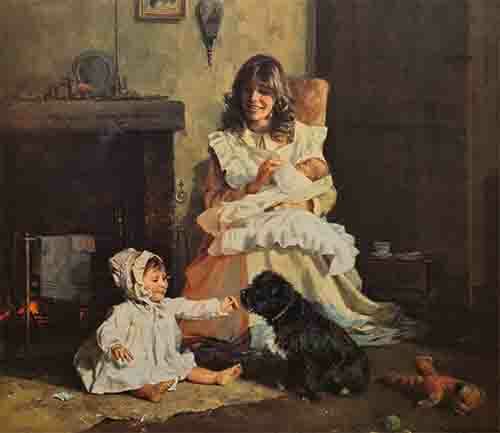 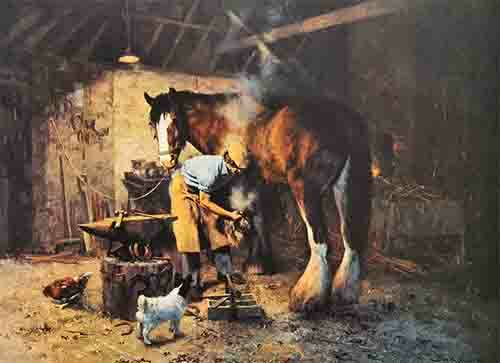 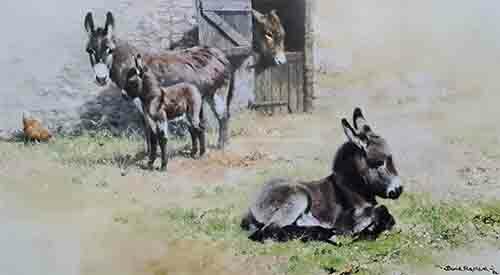 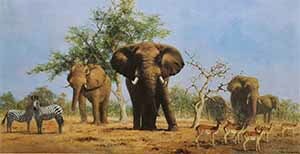 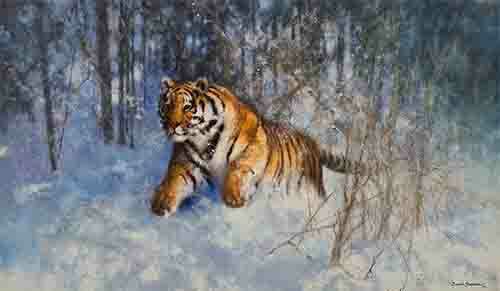 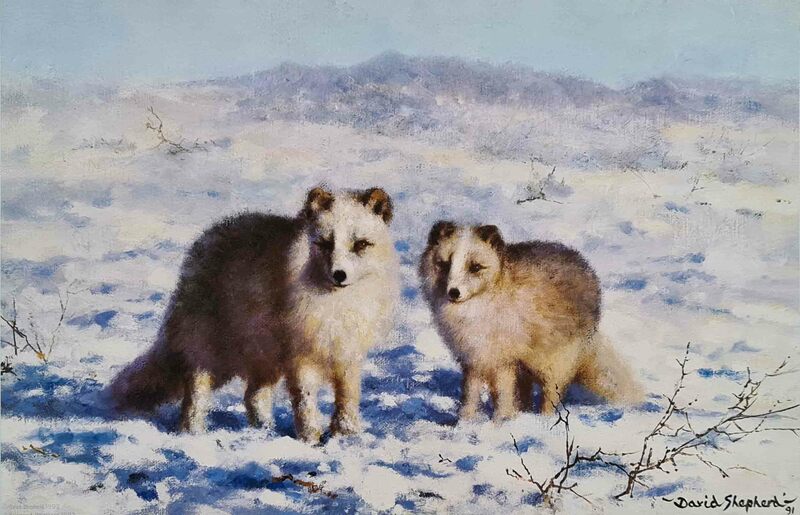 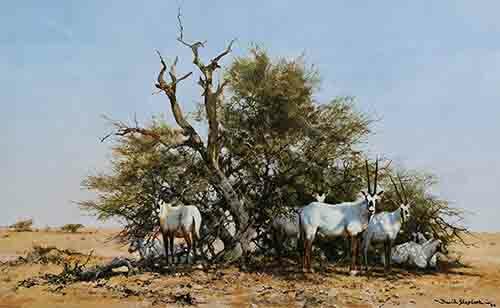 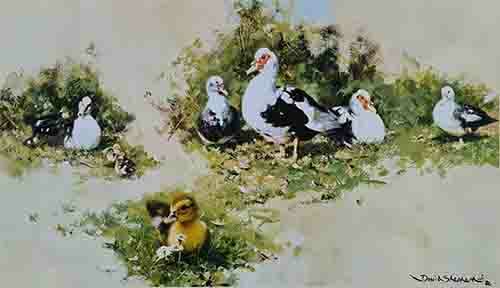 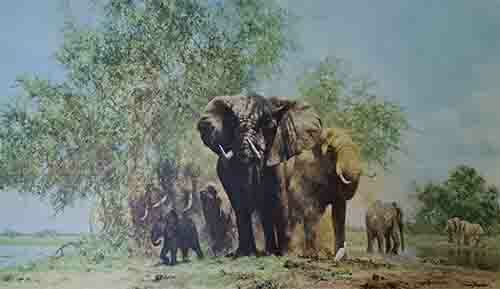 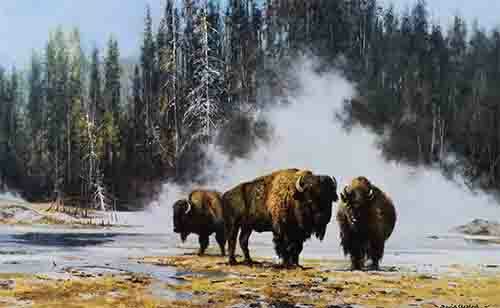 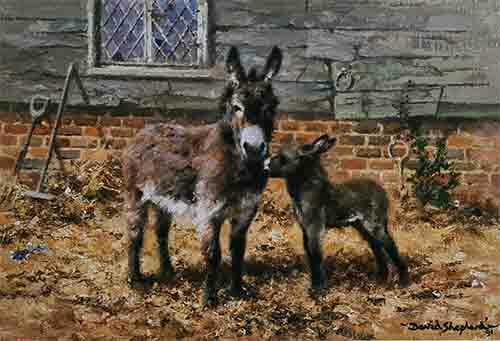 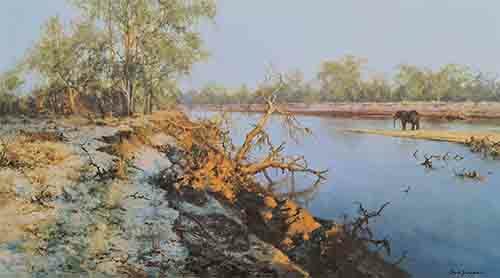 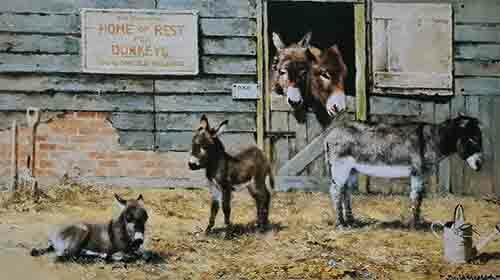 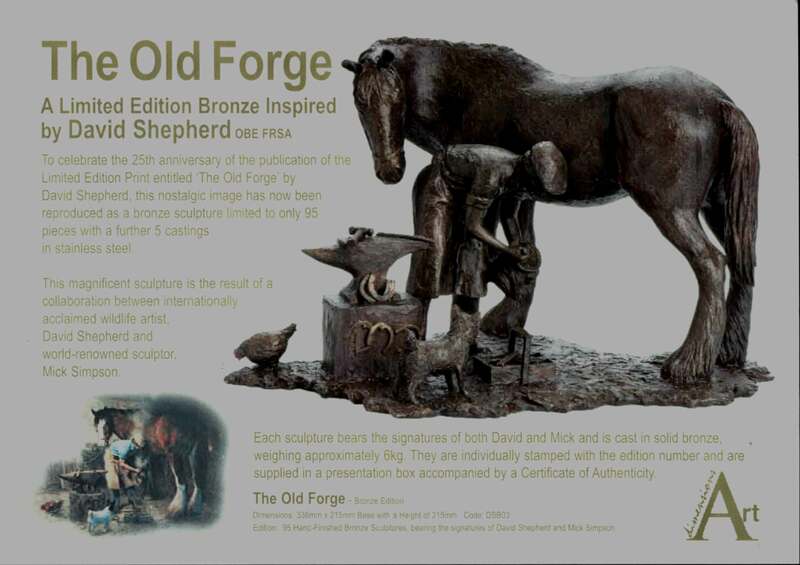 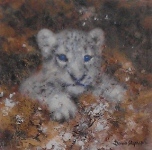 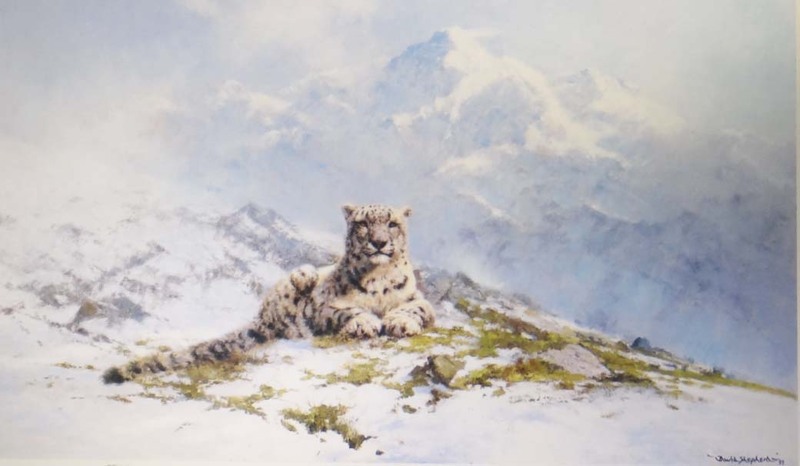 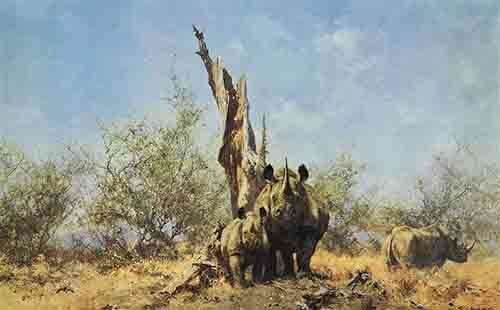 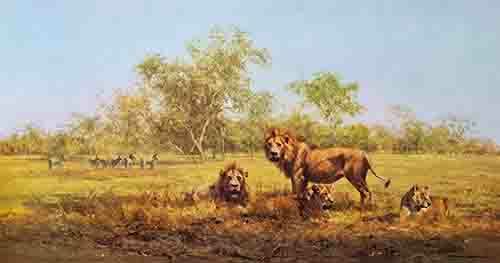 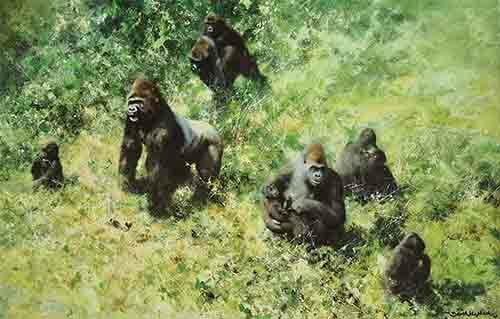 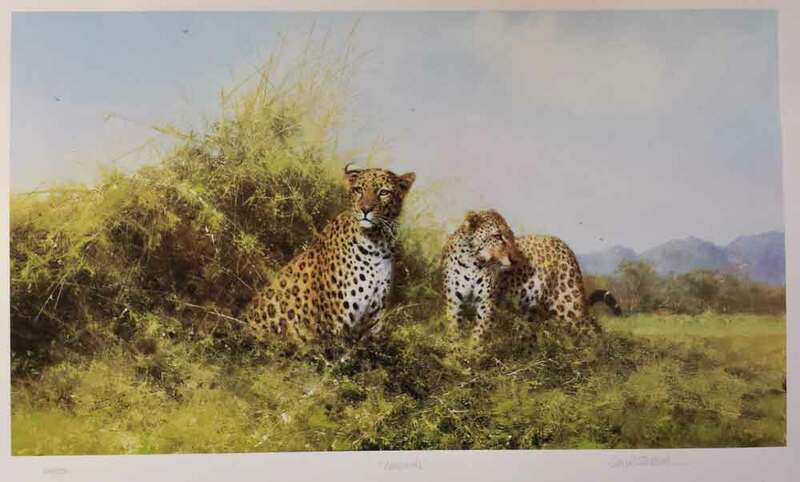 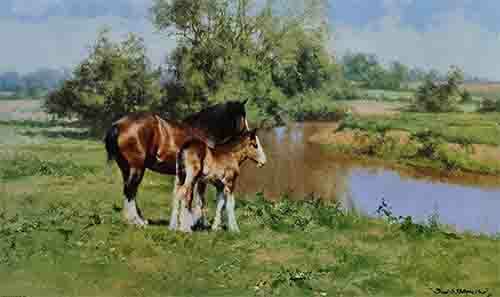 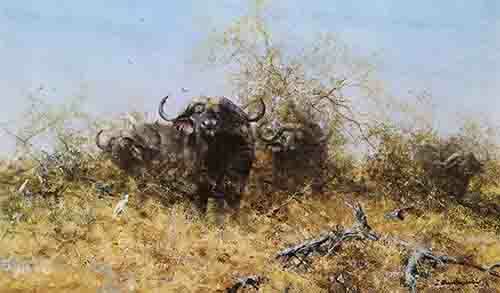 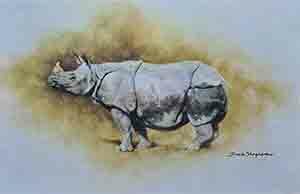 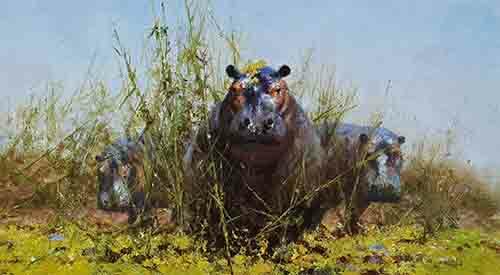 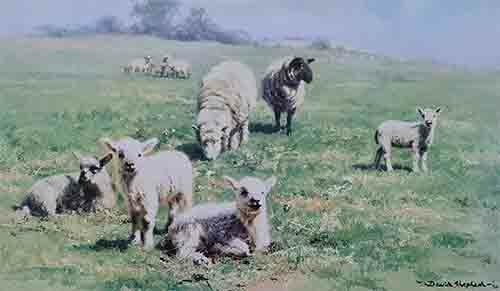 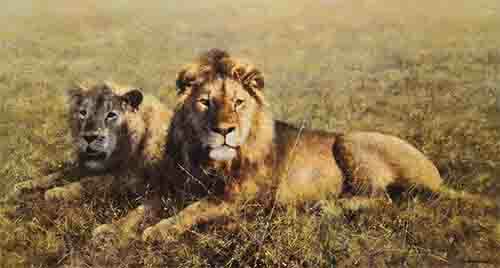 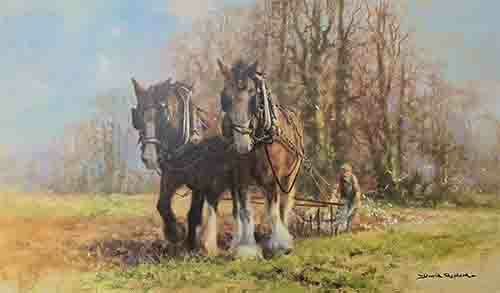 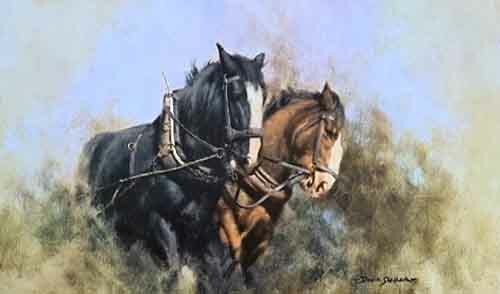 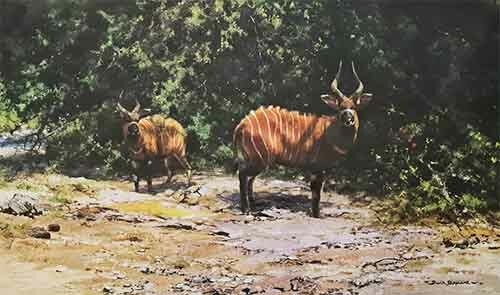 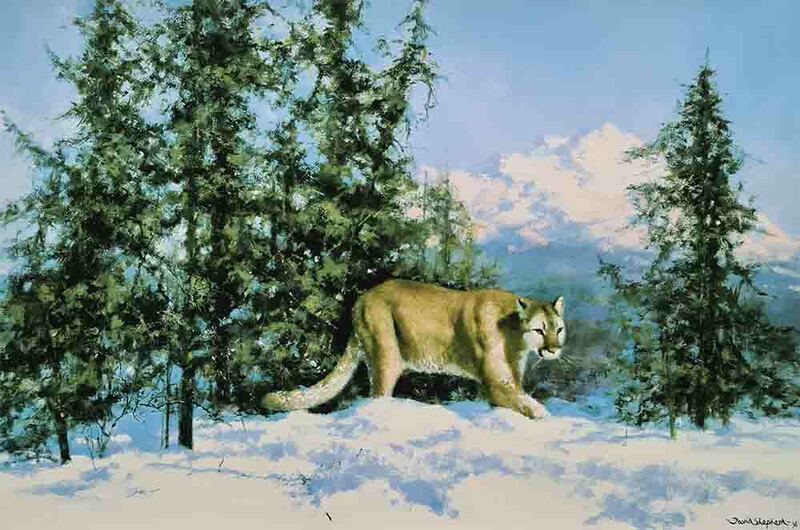 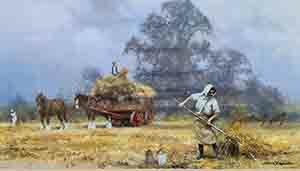 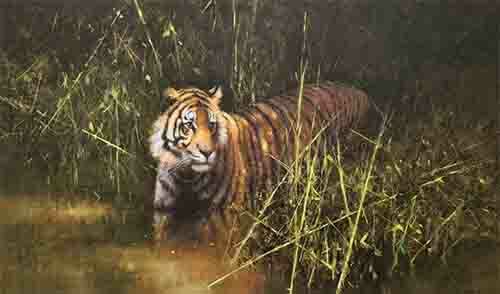 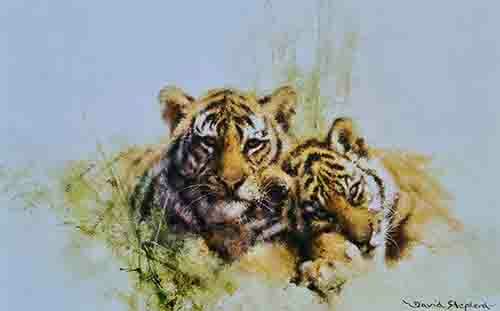 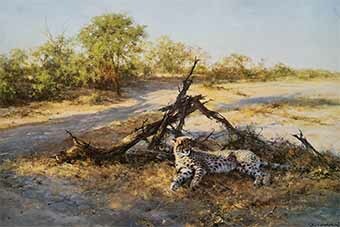 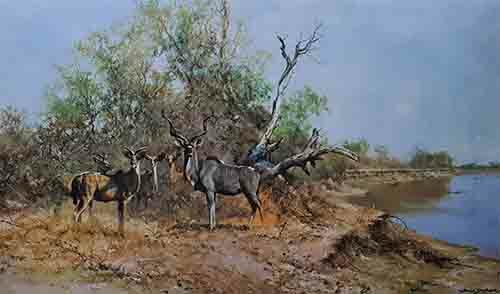 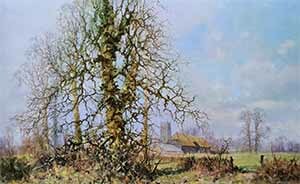 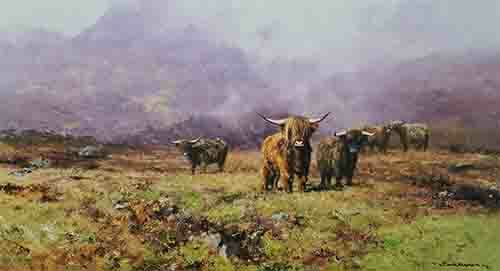 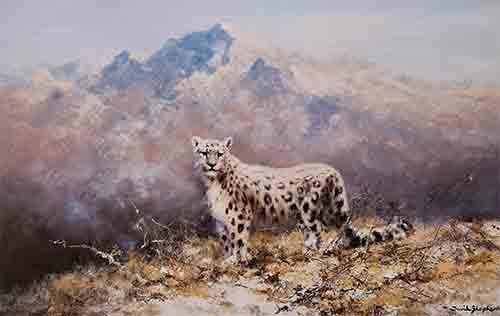 We specialize limited edition prints by David Shepherd. 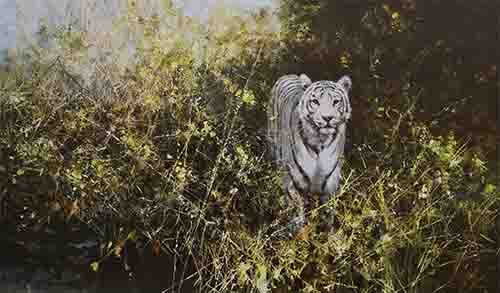 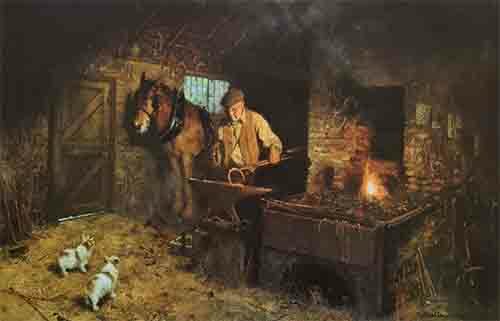 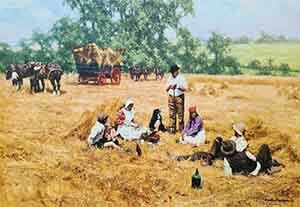 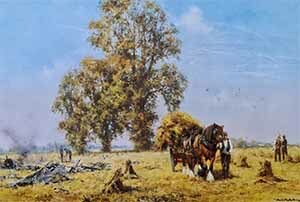 99.9% of signed, limited editions shown below are in stock, although we usually have only one print of each title. 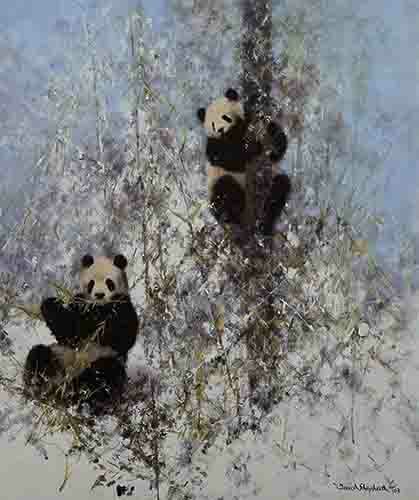 Panda sketch                       'Winter in Wolong'               Pandas of Wolong             "The Last Refuge"
The Water-hole Trilogy                High and Mighty                     "Koala"
Plough Team                       Summertime                     Captain and Sergeant                   "Porkers"
Shampoo Time                    'The Old Forge'                     Jimmy's Forge                   "The old forge"
30 years experience and a collection of hundreds of David Shepherd limited edition prints!